After our double travel day we're almost there! Just the small matter of the 4 hour or so drive to Orlando now. Would I do it again?! Yes! For the cheap flights it so far hasn't been too much of an ordeal. 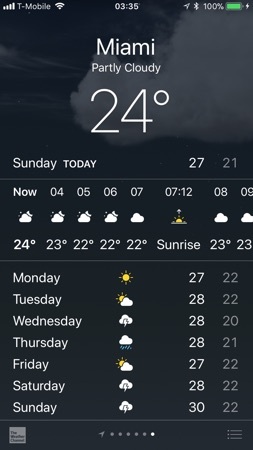 Definitely a good decision to stay in the Miami international airport hotel last night, I wouldn't have fancied any drive last night even if it was just an hour or so up the coast. So as usual I was awake at (infact, well before) the crack of dawn. 2.30am this morning which is a new record, I usually make it to 3.30! tried to get back to sleep with not avail. Checked the weather it's currently 24 degrees here so very pleasant for making our way over to the car rental concourse when DD and DH finally wake up. DH and DD woke up just after 4am, we got ourselves sorted quickly and made our way over to the car rental centre. This was easy enough at this time in the morning, there was hardly anyone around and as we had already done skip the counter we went straight out to pick our car. We'd picked a full-size car and these are usually sufficient to fit our luggage, we picked a nice new white Hyundai and as we were playing luggage Tetris an Alamo person came along and offered us a midsize suv for no extra charge. We weren't sure at first but he brought over a lovely grey Toyota RAV 4 and we were sold. Luggage went in no problem and we tipped him for his troubles, he was extremely grateful (as we're we &#128514 . We were driving out of Miami airport by 5.30am and on the road to Orlando . We took the US27 and decided to press on until we reached Disney before stopping. 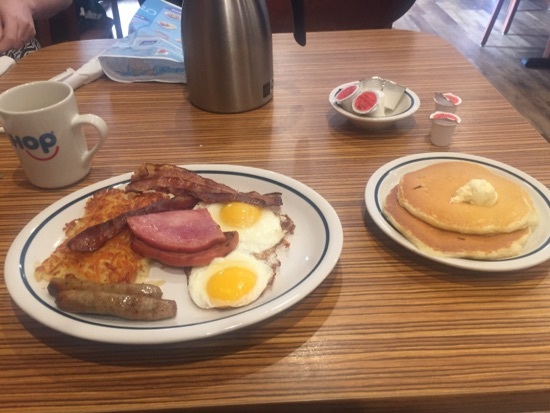 It was an easy uneventful journey and as we neared Haines city we decided we were all hungry and would stop for breakfast on the 192, we pulled into IHOP carpark around 9am. We were seated immediately and DH ordered a coffee. 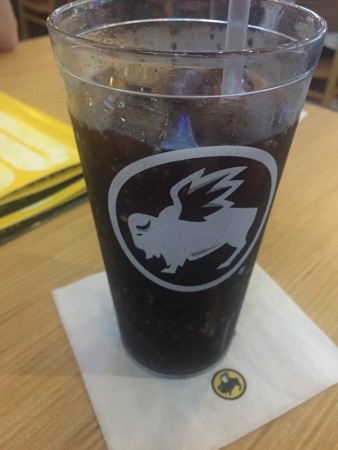 I had a Diet Coke and DD has a regular kids coke. 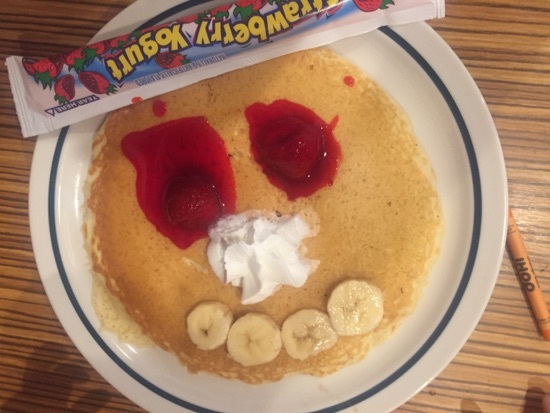 Breakfast was our usual IHOP choices, DD had the make your own pancake breakfast. She loves this and ate 3/4 of it. She was feeling much better after her stomach pyrotechnics last night. DH had the build your own breakfast with eggs cooked sunny side up. This disappeared in the blink of an eye so must have been good! 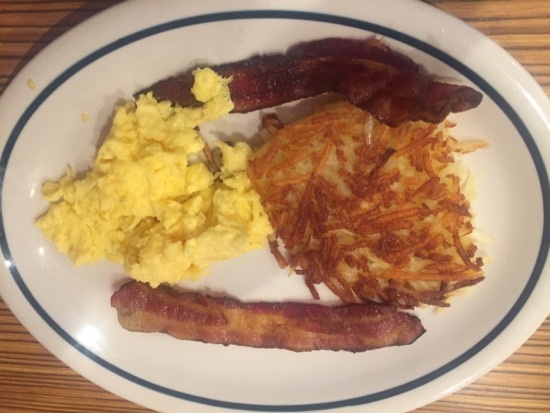 I had the build your own breakfast with scrambled eggs and bacon. I'm growing to love American bacon, especially when it's well cooked. This was delicious, one piece of bacon was a little too fatty for my liking but the rest was so good. 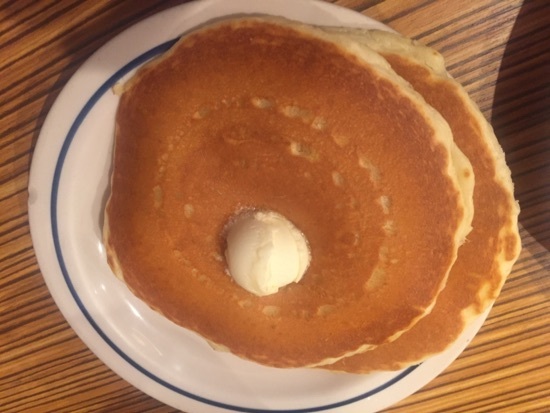 It came with 2 fluffy buttermilk pancakes. I love these so much, especially with the old fashioned syrup on them! Only thing is they fill you up so quickly. I managed 1 and a half. 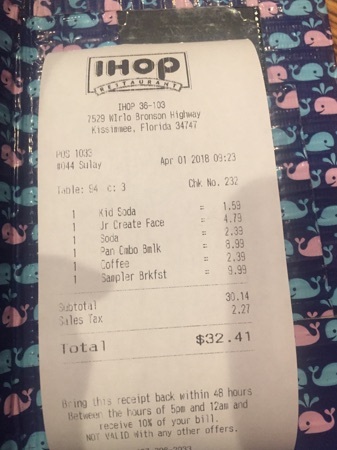 Breakfast came to $32.41 and we all thoroughly enjoyed it. To be honest I find breakfast expensive considering at home we usually just have toast and cereal but I wouldn't miss out on some of our breakfast favourites. After breakfast we headed to magic kingdom, we parked up in row 212 and walked to the transportation and ticket centre, we needed to activate our annual passes before heading into magic kingdom so stopped off at a will call window and within minutes had our annual pass cards and were on our way into magic kingdom. On the way in we stopped off and met mr and Mrs easter bunny, there was a half an hour wait and it was getting quite warm. After meeting the bunnies we had a ride on the carousel then caught the tail end of the 12.30 parade. We went to the annual pass office next to hall of presidents where we were able to pick up our magic bands for our annual passes and some sliders for them. We made our way down to our fastpass to meet Mickey Mouse and after this DD had a nap in her pram, think the late nights and early startsbhad started to catch up with us all by now. DH and I were feeling a little hungry to I suggested a trip to Gaston's tavern for a snack. We got a le fou's brew to share between us. 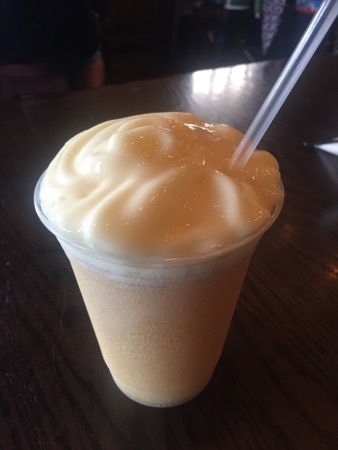 This is so refreshing, frozen apple with a passion fruit foam. Absolutely delicious and just what we needed to cool us down, the temp was high 20s today which was abit of a shock to the system coming from up north where it's barely been above freezing recently. 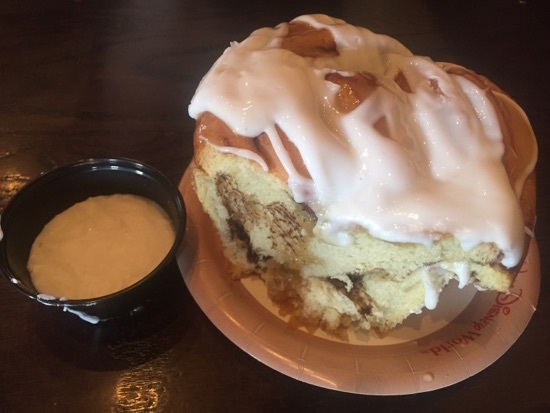 To go with our drink we shared a warm cinnamon roll with extra icing. This is huge and really tasty. I'm not a huge fan of cinnamon but it's not too overbearing in this. There's some syrupy filling inside too which is delicious and the whole thing is very moist. These came to just under $12 for the two. After these DD woke and we headed to splash mountain for our next fastpass, then round to seven dwarfs mine train for our third and final fp of the day. After this we decided to call it a day in magic kingdom and made for the exit. 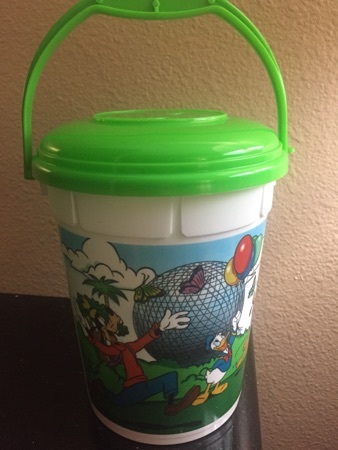 Just before leaving we picked up a popcorn bucket, these was £10 and can be refilled for $1.75, we usually get quite a lot of use out of these so Work out really good value for us. We left magic kingdom and drove to the 192 and checked in to our home for the next 13 nights - the red lion. First impressions are good, it's somewhere to sleep and was cheap. We did our usual Walmart supplies shop spending $40 on bottled water, cereal, milk, disposable bowls & spoons, crisps and cookies for our room and spent abit of time unpacking. Around 6.30 we set out for dinner at millers ale house, when we got there the queue was out the door and there was a long wait so we decided to try somewhere else. Longhorn and Bahamas breeze had similar queues so we settled on Buffalo Wild Wings, we went inside and were seated within a minute or two. 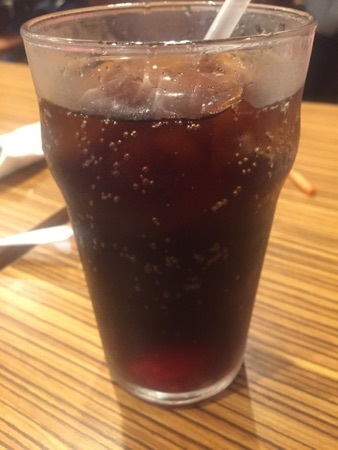 We all ordered cokes to drink and asked for a couple more minutes to decide what we wanted. These were the longest couple of minutes ever, she didn't come back for about 20 minutes. DH and I shared between us, we got the buffalo bleu burger, this was pretty amazing. 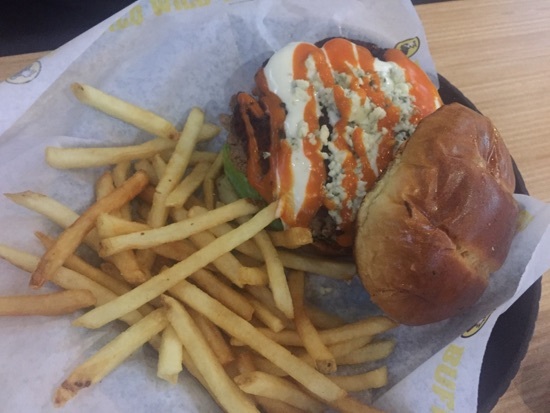 The buffalo sauce was quite spicy but it was offset by the bleu cheese sauce, the burger was really juicy. We both really enjoyed it. 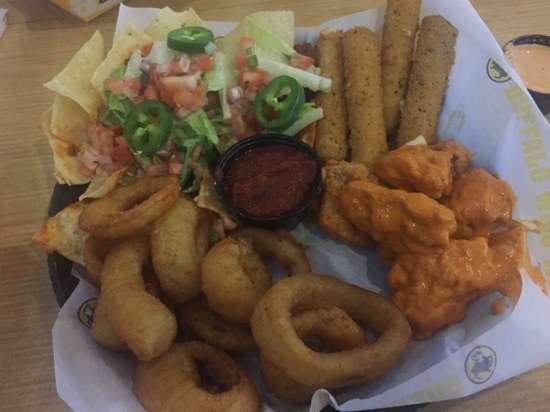 We also got the sampler for $14.79. This had 6 boneless wings, mozzarella sticks, onion rings and nachos with chilli. 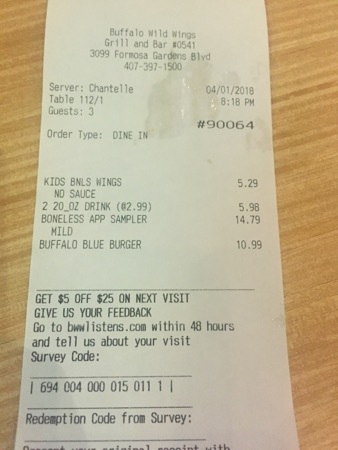 I ordered the mild sauce on the wings and pretty sure it was the same sauce as on the burger, quite spicy and definitely not mild but enjoyed them all the same. The chillis on the nachos were brutally hot, not pleasant at all  This came with a choice of ranch or bleu cheese dip. 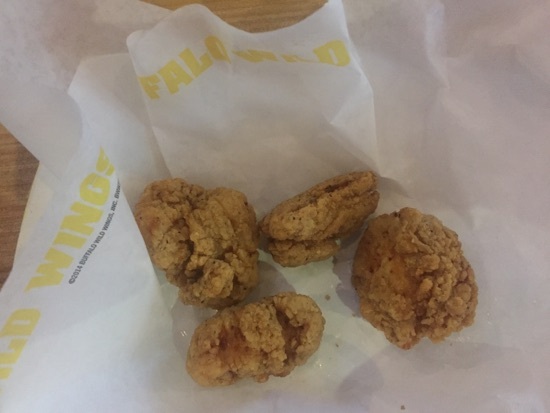 Dd got the boneless wing kids meal. This came with a side and a drink for £5.29. I thought this was pretty poor for the price, 4 very small pieces of chicken and as a side dd picked the fruit and she ended up with a small ramekin of mandarin segments out of a can. Total came to just short of $40, we enjoyed the meal but it seems quite expensive for what we got. Iv definitely noticed the price of eating out has increased significantly in recent years. Whilst out getting dinner we stopped at Wawa to get some drinks for the room. 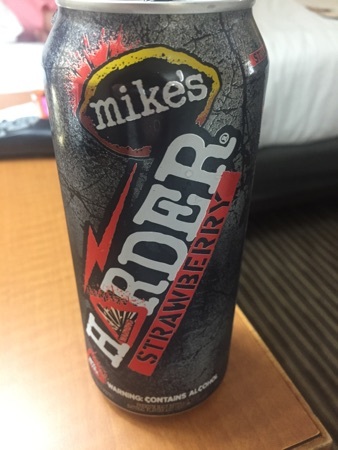 DH got a 6 pack of bud light lime (8.99) and I grabbed 2 cans of mikes harder lemonade (2 for $3.50). We went back to the hotel and had a chill out and a drink. New Photo Added by missdopey - 2 Apr 18 2:00 AM. Great first day. Glad your hotel seems ok.
A really good first day. Great first day. 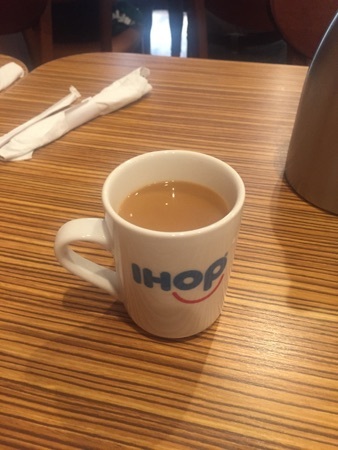 Your breakfast looks delicious. 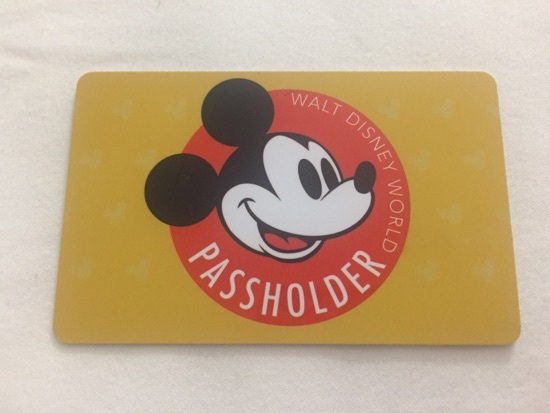 I love the little annual pass magic band slider. I agree, the kids meal at Buffalo WW looks quite poor for the price. Great first day, the pancakes look lovely. 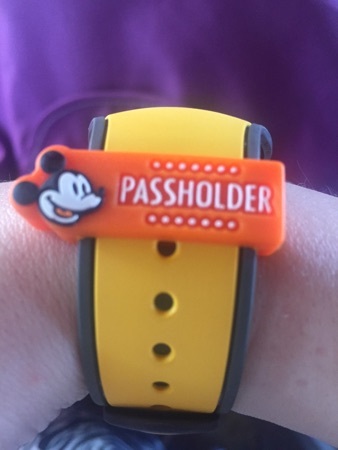 I wish I was a pass holder-your magicband looks good!